Academic Training (AT) is an optional, additional training experience for J-1 students. AT must be directly related to the student's field of study and authorized by the program sponsor in writing before a student is permitted to commence employment. Regulations require the academic training program to be evaluated for effectiveness in achieving its goals and objectives. AT is authorized for a specific job; it is not a blanket work permission in one's field of study. AT can be authorized as pre-completion, before finishing program requirements, post-completion, or a combination of the two. The criteria and procedure outlined here are specific to J-1 students sponsored by Rutgers. Students sponsored by another J-1 exchange visitor program (i.e. IIE/Fulbright, VEF, etc.) should contact their sponsoring agency. J-1 students interested in acquiring AT authorization should attend the Academic Training Workshop to learn the regulatory requirements and authorization procedure. For job search tips and resources, please visit University Career Services International Student Resources. J-1 degree-seeking students may be authorized for AT for up to 18 months, or an amount of time equal to length of the program, whichever is less. Students pursuing post-doctoral research, may be authorized for an additional 18 months (total 36 months) of AT. The maximum length of time a J-1 non-degree student can be approved for AT is equal to the time already spent in their J-1 program. J-1 non-degree students are limited to a total stay of 24 months (inclusive of all study and AT time). Part-time or full-time academic training is permitted during or following the completion of the J-1 student’s program. All academic training is counted as full time, even if employment is on a part-time basis. Review this website and attend the Academic Training Workshop—please see our event calendar for upcoming workshops. Request a complete description of your health insurance benefits and a letter from your employer indicating the date your benefits will begin. This information may be included in the letter described above. If no health benefits are provided by your employer, you are required to show proof of alternate health insurance coverage for the full period you are authorized for AT. Submit a Certification for J-1 Academic Training form and your official job offer letter to your Academic Official or Graduate Program Director for evaluation and approval and request that they complete the form. Proof of funding to cover living expenses, if employment is unpaid or salary insufficient to cover total expenses. To verify the amount of required living expenses, please review the Certification of Funds form. Pick up new DS-2019 that includes the AT authorization information, after receiving an email from an international student adviser saying it’s ready. You should apply for AT before the expiration of your DS-2019 and the completion of degree requirements. Applications should be submitted at least two weeks before your anticipated start date. AT must be granted by the program sponsor (Rutgers) in writing before the student is permitted to begin the training. AT is authorized for a specific job(s) within specific start and end dates, as indicated on an updated DS-2019. This updated DS-2019 with specifics of your AT is proof of employment authorization that you must present to your employer. 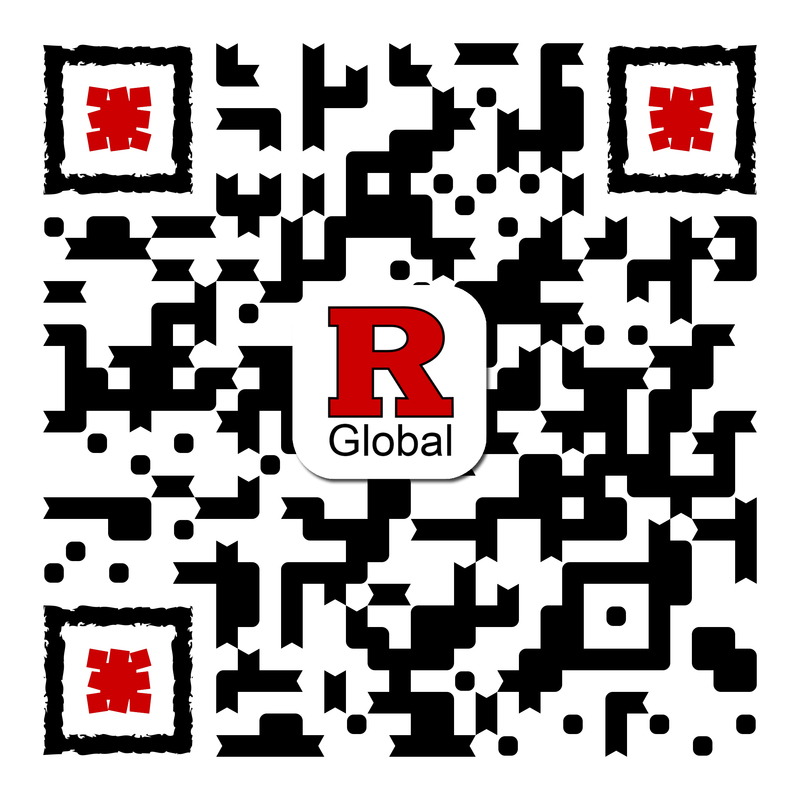 While you are on AT, you are obliged by law to notify Rutgers Global–International Student and Scholar Services of all changes in your U.S. address, telephone number, or email address within 10 days of the change taking effect. J-1 students are required to report any serious incidents or problems encountered during their time in the United States to Rutgers Global – International Student and Scholar Services, in accordance with the Department of State’s guidelines. In order to be eligible for a change of employer or extension of AT, your DS-2019 must be valid. If you wish to change your employer, you must go through the entire application procedure outlined above prior to terminating your currently authorized employment. If you need to extend your authorized academic training period, you will need submit a completed AT application at least two weeks prior to the expiration of your DS-2019. After the completion of AT, J-1 students have a grace period of 30 days within which to depart the United States or apply to change your legal status.